When a web page is simply "saved", web page code is preserved but often times may be incomplete. Furthermore, code is interpreted differently by various Internet browsers/computers when re-opened and may look different with information missing. Therefore, a universal document format like PDF or XPS should be used to save a digital equivalent of what the web page would have looked like had it actually been printed. 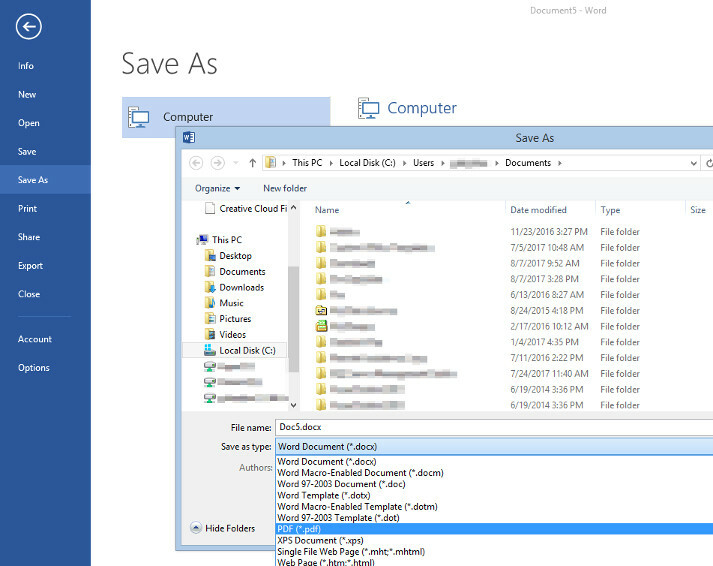 This ensures no matter when or how the file is opened again, it remains visually consistent. Print web page using Google Chrome. Print web page using Internet Explorer. Always ensure there is adequate light. Using a flash is preferred otherwise a room with multiple 60-watt/800-lumen light bulbs. Even on a cloudy day, there is several times more light outside than is found inside a home. Take the photo as close to the document as possible. All four corners should be present in the photo with minimal space around the document. Avoid using zoom.